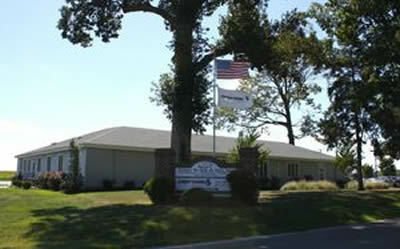 Experiencing phenomenal growth in their logistic business regionally, Choptank Transport, headquartered in Preston, Maryland, has engaged Lane Engineering, LLC (LE)to provide site design and full engineering and permitting services for a second office and parking expansion to accommodate another 150 daily use employees. The site plan will integrate a walking/fit trail concept in and around the proposed parking field expansion. Construction is slated for fall 2015.